A $300 billion a year business, stress-related ailments take a severe toll on our health. 75-90% of all doctor’s visits are related to stress. It is also known as the silent killer because it may take years for the physiological effects of stress to become symptomatic. 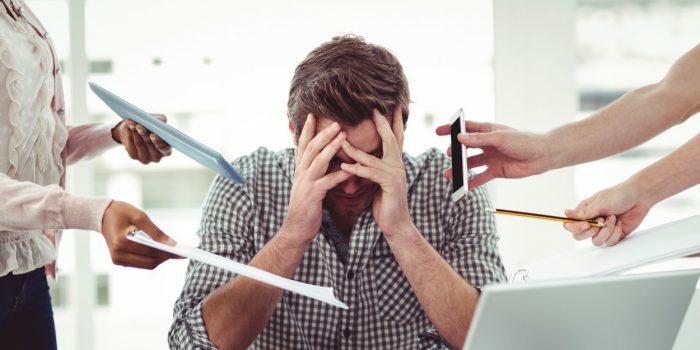 How does stress affect our biology? When we get stressed, our adrenal glands produce a ‘fight-or-flight” stress hormone called cortisol. This vital hormone breaks down stored energy into useful energy. However, if the body stays in a state of stress for too long, we deplete our natural stores of energy. A continuous state of breakdown does not allow for healing, growth, and repair of healthy cells, tissues, and organs. When the body is not allowed to heal, the immune system’s function becomes less than optimal leading to dysfunction in immune cells, gene editing, and waste elimination. Over extended periods of time, this leads towards symptoms, sickness, and disease. Optimizing the body, through chiropractic care and stress management allows the body to heal and repair unhealthy cells leading towards health, wellness, and well-being.